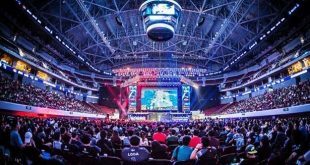 Home » ARTICLES » Are eSports Skills Practical in the Real World? 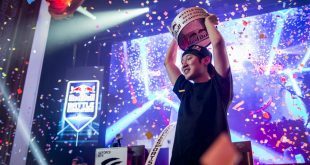 Surprisingly, a great number of professional gamers are also some of the best athletes in the real world. That’s right – they’re athletes. With their lightning-quick responses and excellent hand-eye coordination, these persons have a set of traits that enable them to always dominate and win trophies. With these skills, gamers can easily participate in highly-competitive games like the Pro Tour. 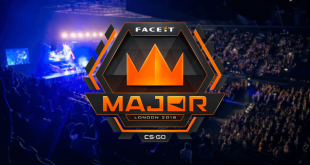 Punters can also feel confident when placing their bets on eSports sites since they’re almost certain of winning. 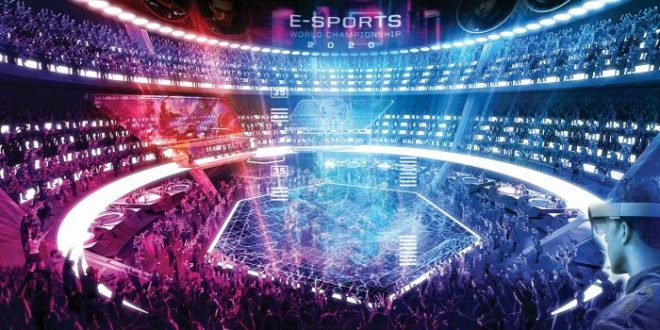 But are eSports playing and betting skills applicable in the real world? Read on to find the answer. One major perk that traveling on the pro tour gives you is a remarkable work ethic. If you are practicing round-the-clock without taking any breaks, you are bound to develop a persistent trait. Moreover, traveling constantly and the impact that this has on your life will be of great help. As with any activity in life, you have to be devoted to putting in hard work if you aim at being the best or competing at the highest levels. This work is tiresome, and you will not always win, but your best bet at being successful is to keep pushing on. Unfortunately, many people do not have perfect work ethics. After all, no one likes working, leave alone engaging in only one activity the whole time. Many are prone to procrastinating and participating in activities that are not a top priority. How many times have you taken a break just to watch an episode of Game of Thrones and ended up watching the whole season? Such distractions are counterproductive and although it’s not always fun to put in the needed efforts, doing so can be very rewarding. So, one of the skills that professional eSports gamers are able to bring along into their real lives is the ability to stay focused on their work. When you’re under insurmountable pressure and have hundreds of fans cheering you on, it’s pretty hard to quit in the middle of battle. The thing is, playing the highest level of an eSports game does not necessarily require you to be the most talented in the group. It’s often about how well you can perform when pressure is on your back. Take the pro circuit, for instance. Nearly every other gamer is on the same level; those who stand out are not the ones who know the most tricks. They are those capable of executing their game plans to perfection despite the spotlight they’re being awarded and the pressure they’re being handed by their teammates. As such, playing video games requires your utmost concentration. A second too late and you could cost your entire team a win. Another boon to playing eSports is that it improves your physical prowess. You naturally start learning quick reflexes, and this helps to dodge attacks. You also become incredibly good at multitasking since you have to keep tabs on different tasks simultaneously. For example, you can keep tabs on how eSports teams perform by visiting gg.bet/en/betting/. Overall, having such mental strength is vital both in eSports gaming and the real world. Even though these may not be the most important skills in the real world, they do come in handy in different situations.